Moon Valley pilea plants (Pilea involucrata “Moon Valley”) are said to have taken their name from the craters and pits on their distinctive leaves that look like the Moon. 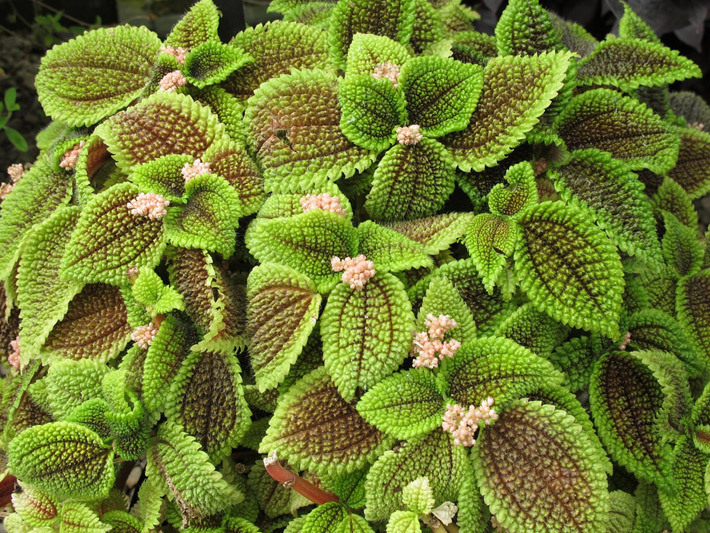 These plants are also known as friendship plants for their ability to easily propagate from cuttings. These plants are hardy in U.S. Department of Agriculture plant hardiness zones 11 through 12, but are generally grown indoors. As houseplants, these exotic-looking plants are compact and easy to care for. Pilea is a genus consisting of about 600 species of frost tender, tropical foliage plants that include both upright bushy types and trailing varieties. Several smaller species are commonly cultivated as houseplants because they are so easy to grow and care for. These inexpensive little plants are excellent for growing indoors in dish gardens and are great starter plants for young or inexperienced growers. Their foliage varies considerably, ranging from 3″ strongly textured, lance-shaped leaves to tiny heart-shaped, moss-like foliage. Pileas occasionally bloom, but their pink or cream-colored flowers are very tiny and often go unnoticed. The most popular variety is P. mollis, or Moon Valley. The greatest feature of the Moon Valley is their saw-toothed edged, chartreuse leaves with deep texturing like the craters and valleys on the moon. Light: Bright, indirect light. Do not expose to direct summer sun. 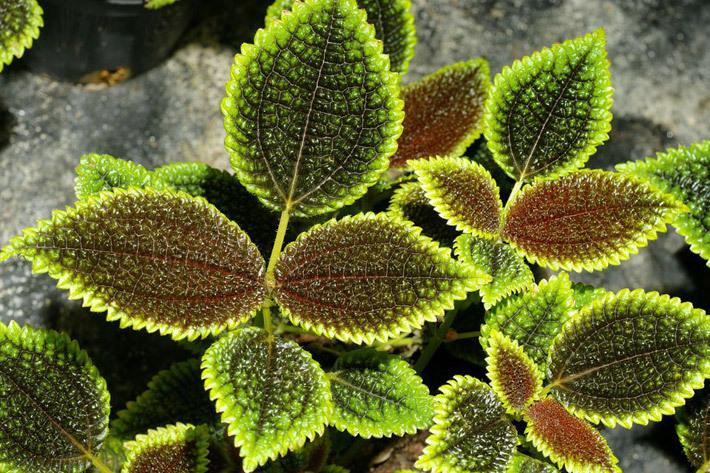 Water: The pilea group likes high humidity and has fairly high water requirements. Don’t let the soil dry out between waterings in the summer. Temperature: The Moon Valley prefer temperatures over 50 F.
Soil: They prefer rich, well-drained potting mix. Moon Valley is generally very easy to root from cuttings. As the plants have a tendency toward legginess, it’s a good idea to start new cuttings every spring instead of wrestling with an older Moon Valley. Place cuttings in moist peat and keep warm until they root. Rooting hormone usually isn’t necessary. Strike 2 or 3 cuttings in a 3″ pot filled with moistened potting mix. Place the pot in a propagating case or in a sealed plastic bag to hold in humidity. If kept at 75 F your new plants will be rooted and growing in 3 to 5 weeks. Repot yearly in the spring, or start a new plant from cuttings and discard the old plant. Moon Valley grow best in smaller, 4″ pots or planters where their roots will be somewhat restricted. They should be planted in a peat moss based commercial potting mix with leaf mold and perlite added, or a mix specifically for African violets. With even minimal attention toward watering, they will generally thrive and continuously put out new foliage through the summer months. In the winter, growth slows. All pileas tend toward legginess and have fairly brittle stems. To encourage a compact, bushy plant, pinch off the tips of new growth on branching forms of Moon Valley. Keep in mind, however, that even dedicated attention can’t stop the plant from eventually looked a little bedraggled and unattractive because their lower leaves naturally drop with age. When this happens, just start new cuttings. 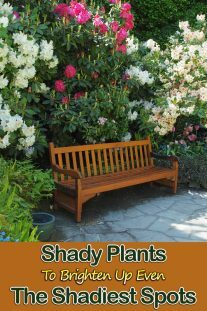 Place the “Moon Valley” plant in a spot where it receives bright but indirect light. Do not place the plant in full sun. 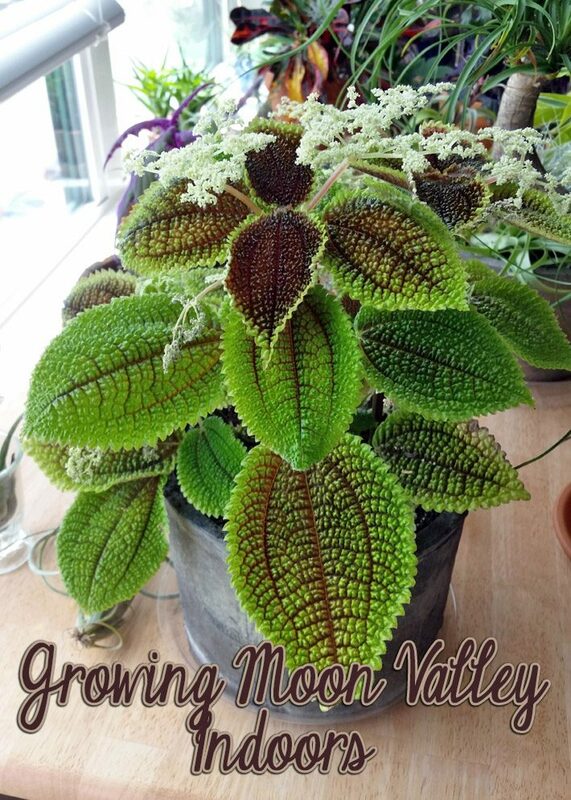 Maintain a higher level of humidity around the “Moon Valley” pilea plant. 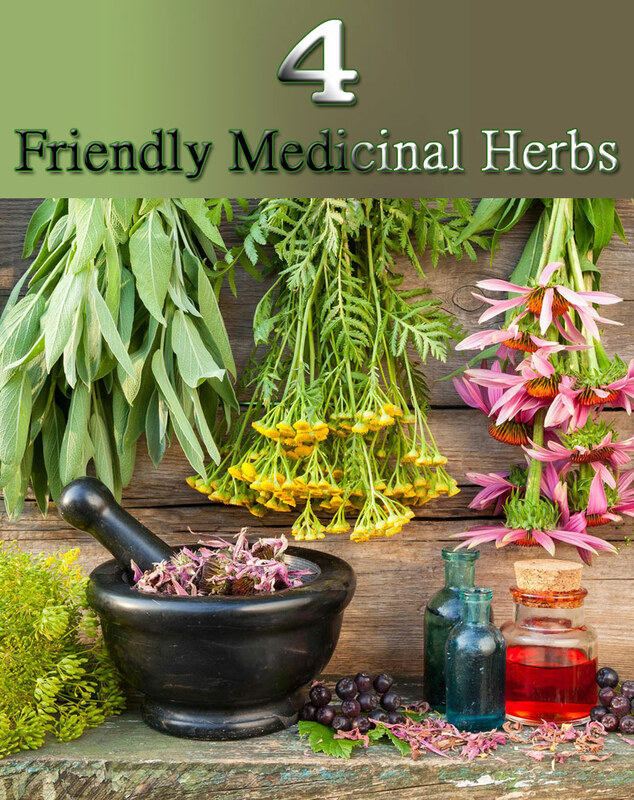 Use a humidifier, or place the plant in a terrarium. Or, place the plant’s container on a bed of wet pebbles, and water the pebbles frequently. Water the plant once a week, maintaining a moderate level of soil moisture. Water at the base of the plant and avoid getting the leaves wet. Check the plant periodically for insect infestations or leaf spotting. Look underneath the leaves for small insects or white, cottonlike masses. Reduce watering for plants that show spotting from fungal infection or bacterial disease, but do not allow soil to dry out completely. Prune severely damaged leaves with sharp, sanitized pruning scissors. Treat plants infested with aphids, mites or mealybugs with a gentle insecticide. Test the insecticide on a small part of the plant before treating the entire plant. Insecticidal drenches will help with root-insect infestations. Pinch off stem tips to keep the “Moon Valley” plants compact. This is particularly important if you’re growing them in a terrarium. 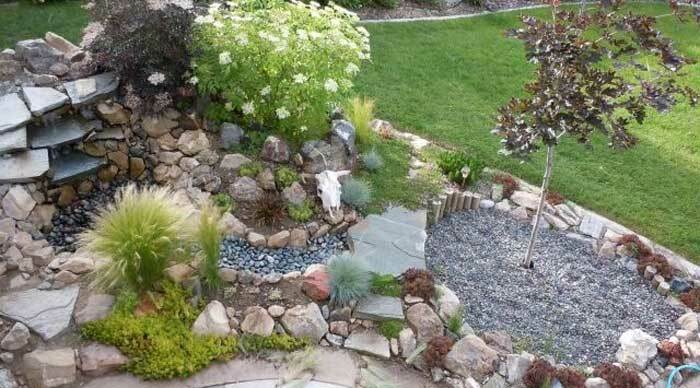 Reduce watering in late fall, and return to regular watering in the spring.